Call (469) 998-6444 for Smoke, Soot and Pervasive Odor restoration services in your East Dallas home. Hot smoke migrates to cooler areas and upper levels of a structure penetrating various cavities in your home, causing hidden damage and odor. Smoke typically flows around plumbing systems, seeping through the holes used by pipes to go from floor to floor. Did you know there are Different Types of Smoke? As a result, there are different types of soot residue after a fire. 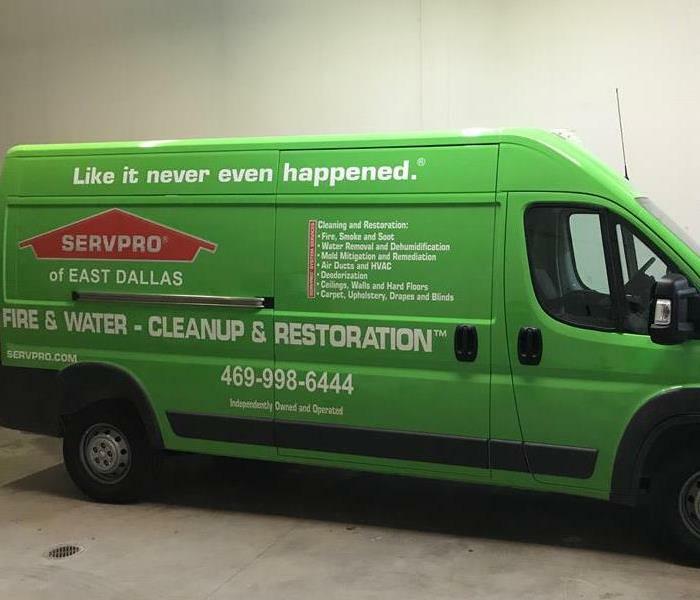 Before restoration begins, SERVPRO of East Dallas will test the soot to determine which type of smoke damage occurred. Our smoke damage expertise and experience allows us to inspect and accurately assess the extent of the damage to develop a comprehensive plan of action. 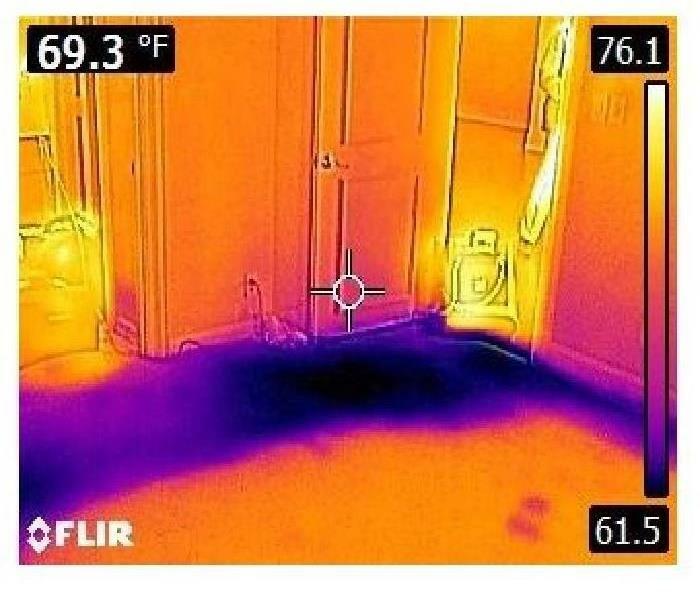 Since each smoke and fire damage situation is a little different, SERVPRO of East Dallas produces a unique solution tailored for the specific conditions. We have the equipment, expertise, and experience to restore your fire and smoke damage. We will also treat your family with empathy and respect and your property with care. When a Hard Freeze hits East Dallas, we can scale our resources to handle any size disaster. From a single-family home to a commercial facility. We can access equipment and personnel to address your need. 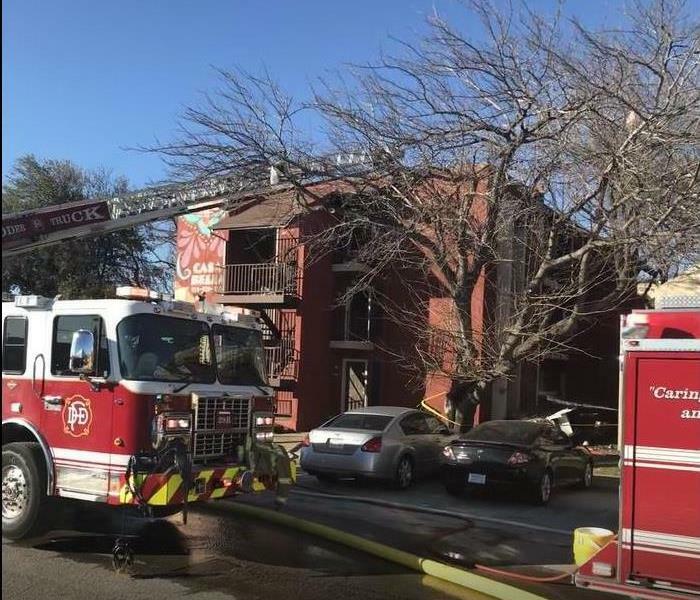 There's never a convenient time for fire or Water damage to strike your Dallas commercial property. Every hour spent cleaning up is an hour of lost revenue and productivity. So when the need arises for professional cleaning or emergency restoration services we have the training and expertise to respond promptly with highly trained technicians to get your property back to business.